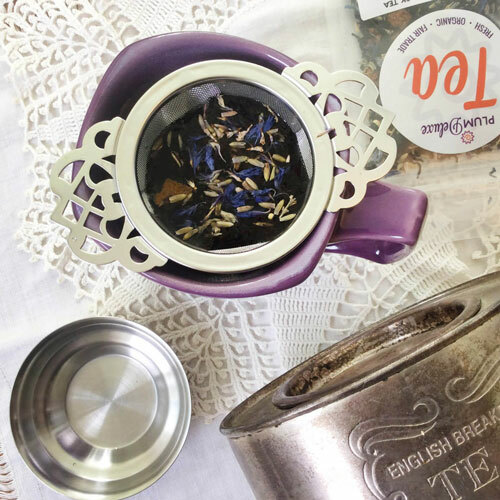 As winter winds whip around the eaves, it’s lovely to make something that remind us of summer, like infusing tea with luscious fruits that hark back to days of endless sunshine and brilliant blue skies. 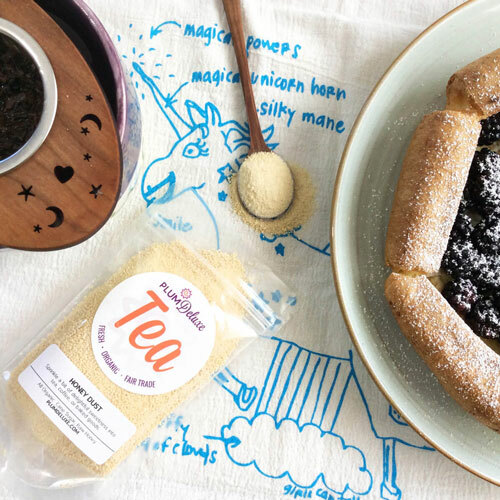 Here’s our easy guide on how to make fruit infused tea, for your comfort and sipping pleasure all year long. 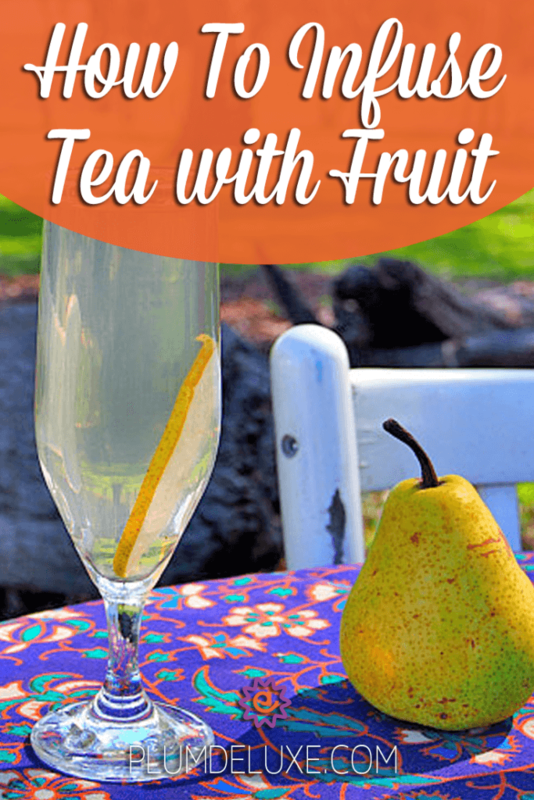 Infusing tea with fruit is dead easy, and such a lovely way to blow out the winter cobwebs with the fragrances and flavors of summer. 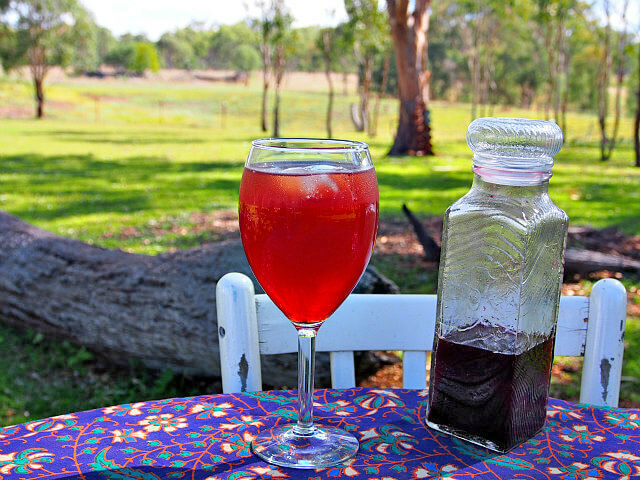 One sip will whisk you away to sultry afternoons by the lake or quiet mornings in the garden. Before you begin, close your eyes and imagine a warm summer afternoon, soft breezes blowing in scents of jasmine or warm pine, bowls on the kitchen counter overflowing with summer’s bounty. What are your favorite fruits of summer (or spring!)? Do you fancy enormous blueberries or blackberries bursting with juice, or are fuzzy peaches or tart cherries more your cup of tea? 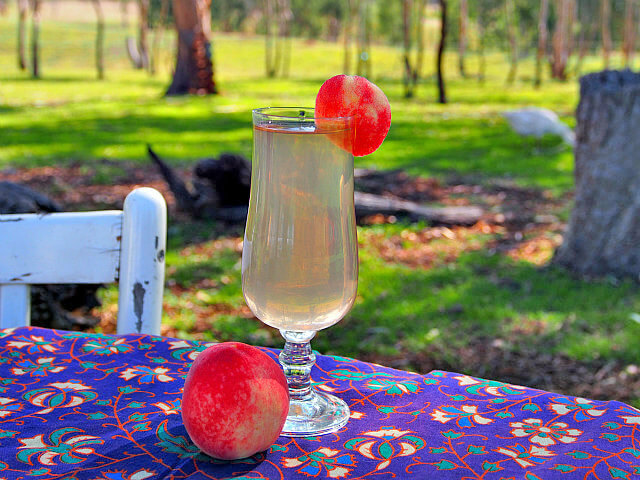 Whatever speaks summer to you, that is the fruit for you as you learn how to infuse tea with fruit. 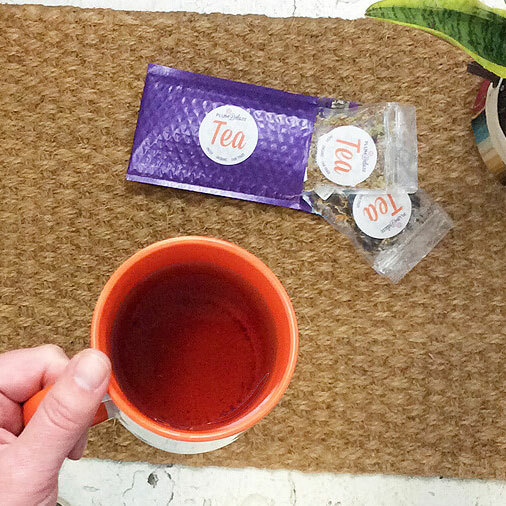 Every cup of infused tea begins with, you guessed it, tea. While black tea pairs wonderfully with strong-flavored fruits such as cherries or blackberries, a white tea will go marvelously with nectarines or peaches. If you are a green tea fan, be sure to use only a light brew so the lingering bitterness doesn’t overwhelm your choice of fruit. 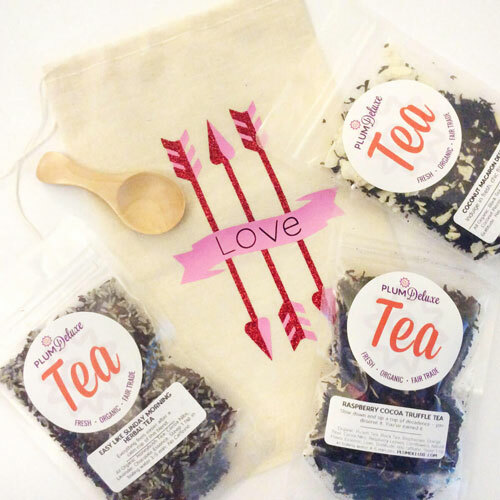 Starting with a spiced or flavored tea can open up a whole new world of flavor combinations. If you’re avoiding caffeine, or simply long for a light herbal tea, consider making spearmint tea paired with strawberries or pineapple sage simmered with chunks of juicy mango. Summer is such an abundant time of year, with so many fresh fruits ready to pick and savor. If you’re in a tropical frame of mind, chop up fresh pineapple, dice fragrant mango, or shred coconut into luscious, buttery shards. The berry patch comes to life in summer, with ripe berries dripping from the tangle of prickly branches. Or choose from bush or tree varieties and treat yourself to plump blueberries or gorgeous mulberries that impart a deep red color to your tea. Melons are also a lovely choice, and will flavor a white or herbal tea beautifully. Although a fruit infused tea may have enough sweetness for you, I like to add a little more sweetness to enhance the flavor of the fruit. My favorite sweetener is organic dark maple syrup, followed closely by honey. Raw rock sugar is another great option, and brown sugar adds a lovely caramel flavor that pairs marvelously with fruit. If you’re steering clear of such sweeteners but want a bit of sweetness, try some fresh or dried stevia leaves instead. Once you have chosen your ingredients, the rest is easy. In your teapot, place tea leaves and 1-2 cups of fruit, then cover with just boiled water and steep for 3-5 minutes or to your desired strength. Pour the beverage into cups through an infuser such as our Cherrywood Tea Nest, and sweeten to taste with your preferred sweetener. Drink it hot, or add ice or chill in the fridge if you prefer it cold. 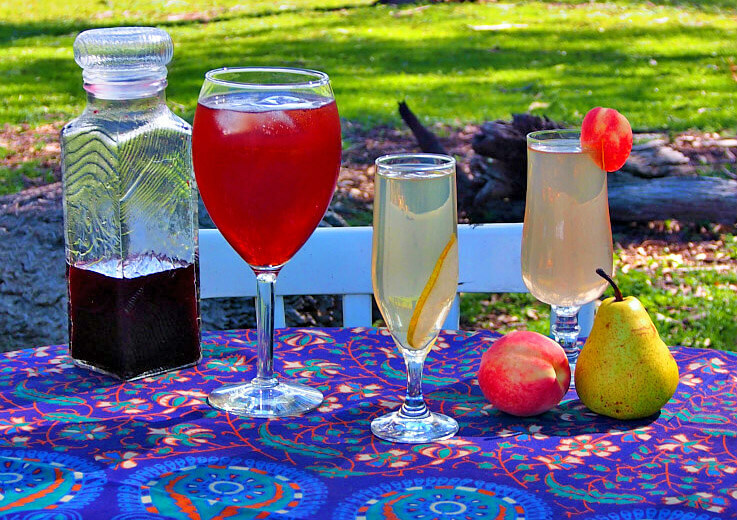 Now that you know how to infuse tea with fruit, the possibilities are endless!